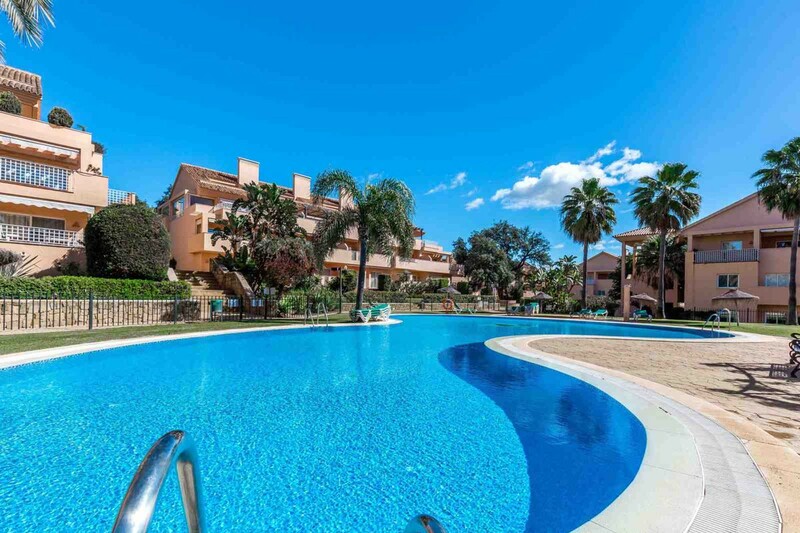 Properties here are highly sought after, both for the quality of the homes and the development itself, and for the ideal setting in a private but highly central area. 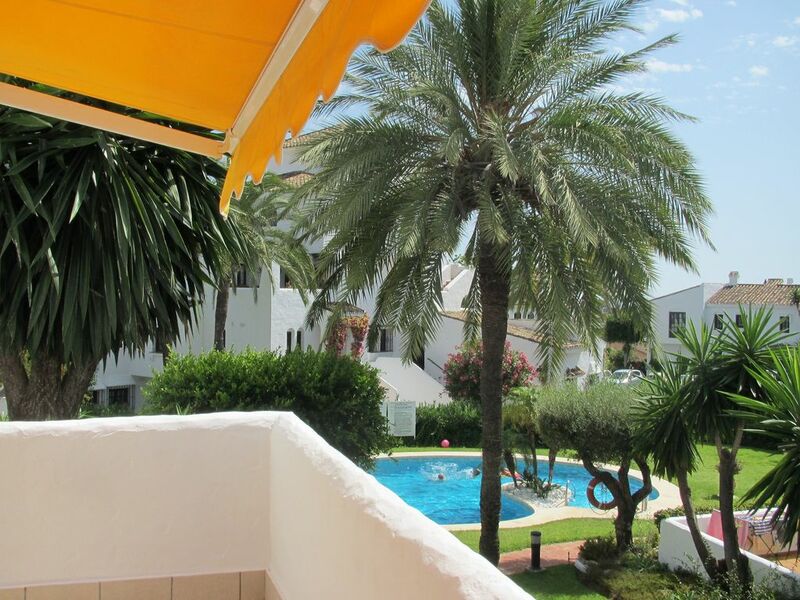 The reason for the undiminished popularity of Aldea Blanca lies squarely with its superbly convenient location. 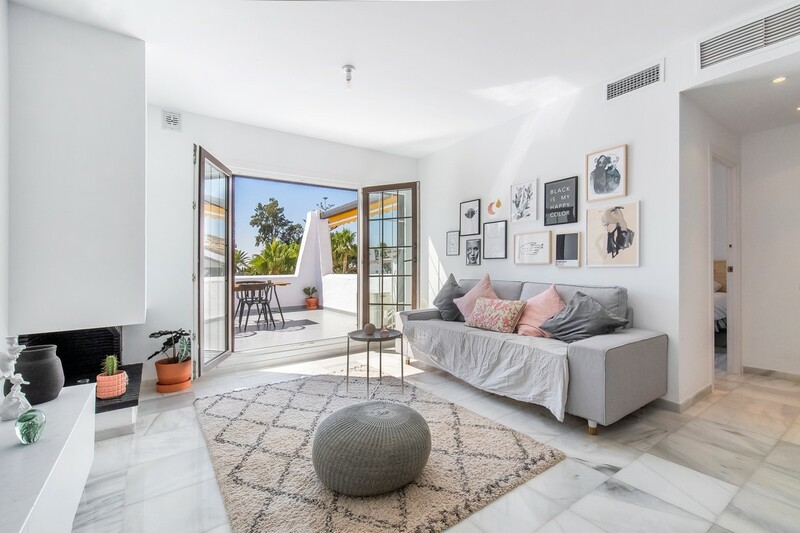 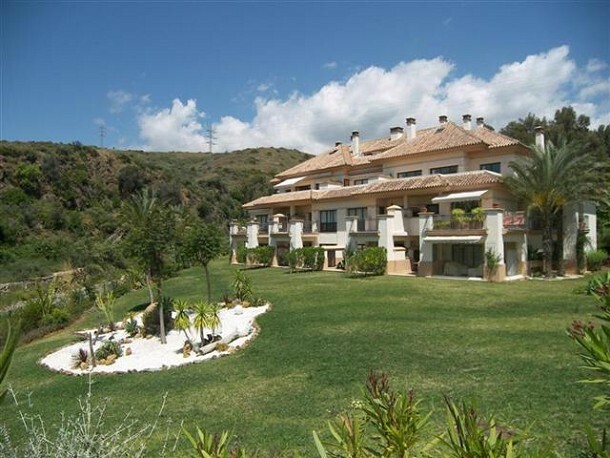 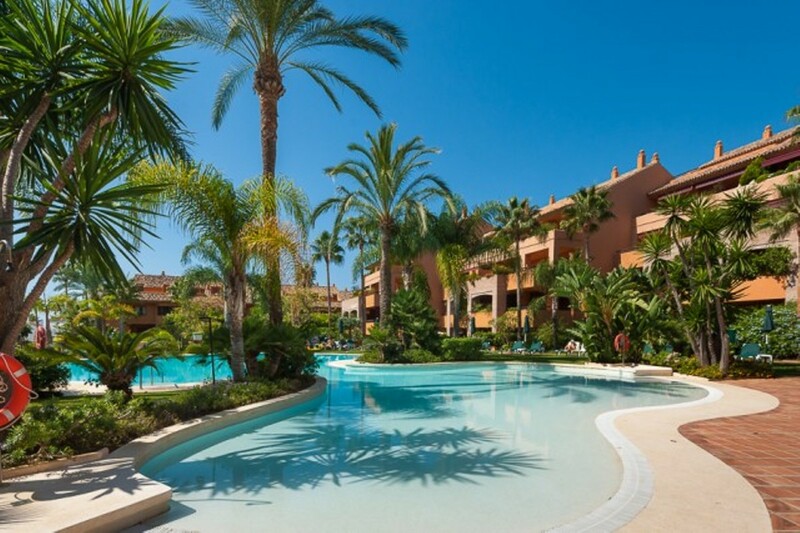 A peaceful urbanisation within a tranquil, leafy part of Nueva Andalucía, Aldea Blanca is surrounded by private villas and other luxurious apartment complexes set in generous greenery, yet it is also close to a surprisingly variety of amenities. 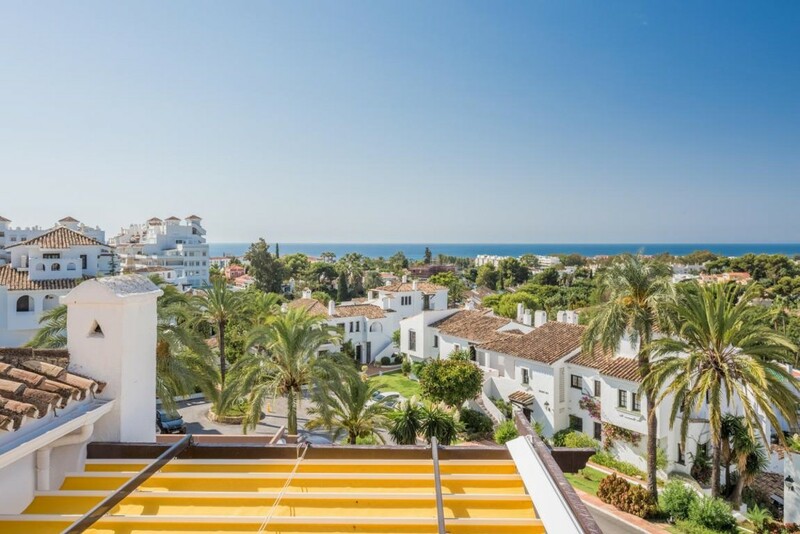 Indeed, from here it wouldn’t take you more than a few minutes to get to Centro Plaza – one of the most stylish shopping centres in Marbella and also home to one of its very best Saturday markets – gyms, restaurants and the casino of Marbella.